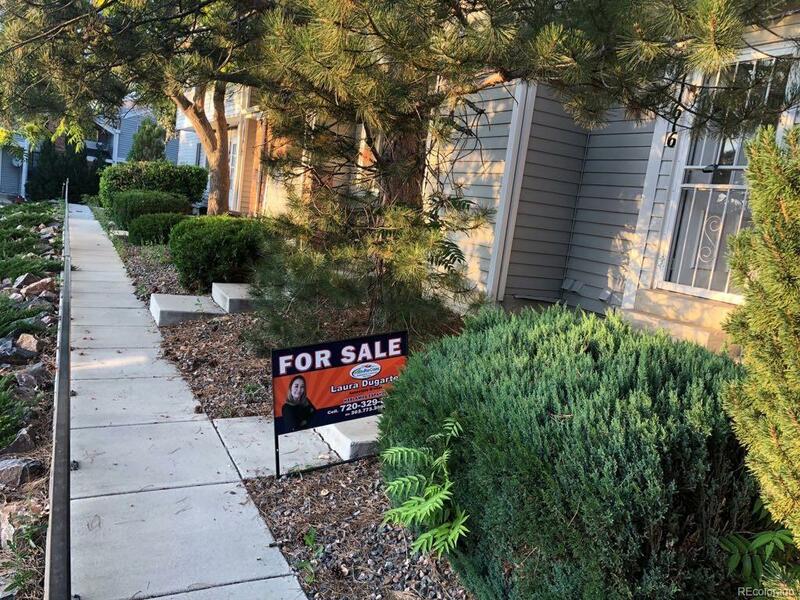 Great 2 bedroom townhome, main level has laminate floors, front door faces open area, wood burning fireplace with balcony off living room area. Kitchen open to living room with counter sitting area. One car garage below unit with storage and laundry room behind. Great Patio for sitting and grilling.Buyers and Buyer's agent to verify all info including taxes, HOA, zoning, schools and square footage.The property is sold As -Is. Seller will not be doing any work or fix any thing. Offered by Century 21 Recom Real Estate Llc.